Originally published in 1820 near Reading, Pennsylvania, under the German title Der Lange Verborgene Freund, this text is the work of immigrant Johann George Hohman. 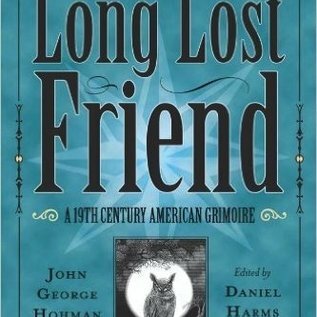 A collection of herbal formulas and magical prayers, The Long-Lost Friend draws from the traditional folk magic of Pennsylvania Dutch customs and pow-wow healers. 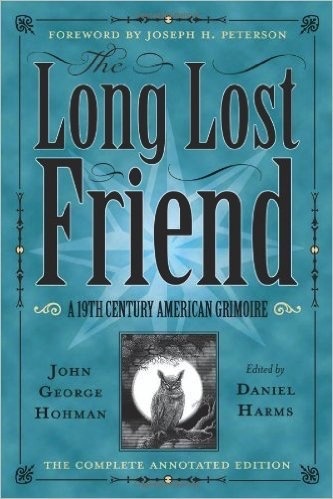 Whether your interest lies in folklore, ethnobotany, magic, witchcraft, or American history, this classic volume is an essential addition to your library.